"My carpets were cleaned by Arty. He was professional, competent, and most pleasant. 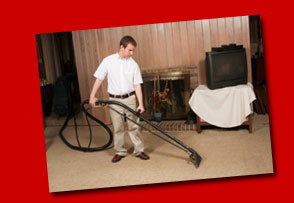 He did a wonderful job and I will hire your services again in the future and recommend Jet to others." "Loved Arty. 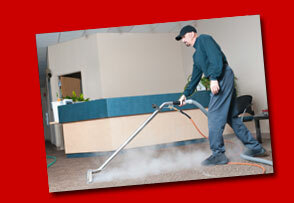 His job was wonderful and he was very friendly & courteous." "Bruce did a great job! Very professional!" 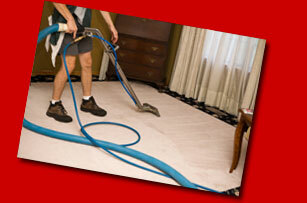 "The gentleman you sent to my office to clean my carpets did an outstanding job. He was very thorough and worked hard on cleaning some awful stains. He was also very pleasant and considerate in doing his work around me and my secretary as we also worked. Thanks for sending him to us!" 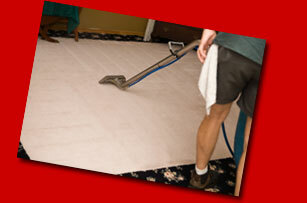 "We want to thank you for the professional and prompt service you provided in cleaning our carpet. We will highly recommend your company to our family and friends." "Thank you. You did a very good job!"